Sadly, my laptop battery ran out before we could get to the end of the queue, so a few answers are typed out below. This is the last video Mark and I will be able to do together for a while as I’ll be leaving SoCal soon, but hopefully we’ll get to do more at some point in the future! 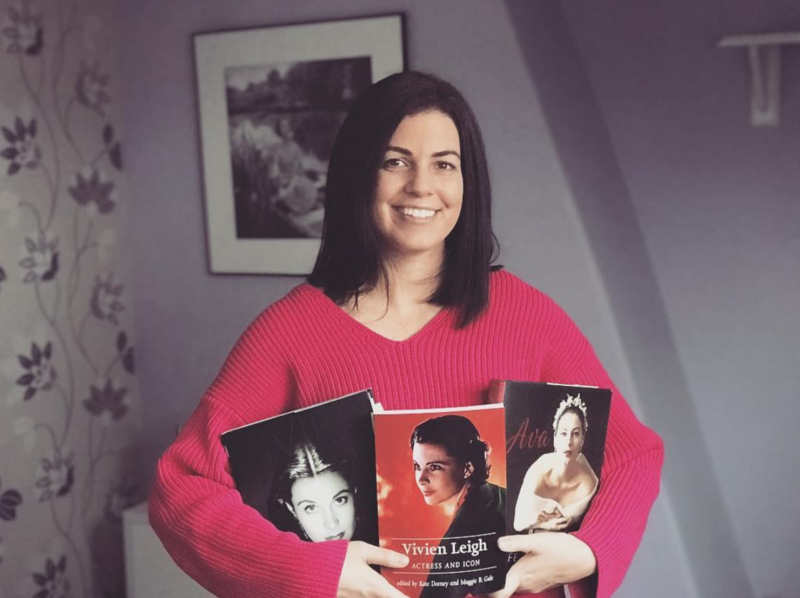 Q: Did Viv and Maureen O’Sullivan remain friends after they left school? They were in ‘A Yank at Oxford’ together and I’m curious to know how they got along. I read somewhere that Viv was jealous that Maureen had a career before her. A: I’m not sure how close they actually were while they were in school, but Mark and I discussed this, and he mentioned that it seems Vivien might have been a little jealous of Maureen because she achieved success as an actress first, despite it always being Vivien’s dream to be famous. However, I don’t think there was any animosity between them, and Maureen spoke highly of Vivien in her later years. Vivien also took Maureen’s daughter Mia Farrow under her wing and helped advance Mia’s career. Q. I know that Laurence Olivier had met Grace Kelly (Princess Grace) after he married Joan Plowright, and I was wondering if you knew more information about his meeting with Princess Grace. What did he think of Her and does he ever mention Her death in 1982? A. In John Mills’ book Still Memories, he mentions Grace and Prince Rainier meeting Larry at David Niven’s house in the south of France, 1963. “When they arrived, Larry was just getting out of the water without his swimming trunks. They’d come off in the bay somewhere. Rainier and the Princess were standing right in front of him as Larry emerged from the sea and bowed gracefully. Perhaps his best entrance ever!” Larry certainly had no qualms about swimming in his birthday suit, as we’ve seen from previous photos! I don’t remember him mentioning anything about her death. Q. If you could travel back in time to watch any of their stage performances together – what would it be? Mine would be Macbeth. A. I think we kind of answered this in this video, but Mark’s would be Macbeth, and I’d personally give an arm to see anything they did together! To have your questions answered in the next video, please ask them at the vivandlarry.com formspring! 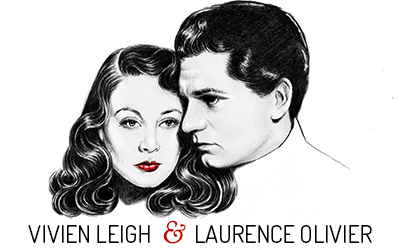 Here is the next installment of the Vivien Leigh and Laurence Olivier Q&A sessions. The quality of the questions keeps going up, so keep sending them in! As always, I hope it’s informative and that you learned something! 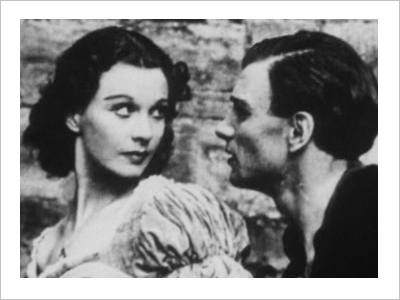 Mark and I are back to answer your questions about Larry Olivier and Vivien Leigh. These are getting to be so much fun, and I’m loving the intelligence and depth to your questions! You may have to turn up the volume on your computer for this one–I’ve noticed my laptop mic doesn’t pick up sound as well wen we put it on the floor. If you have any questions about either Vivien or Larry, please leave them in the formspring queue, and we’ll get to them in the next video! Here’s the next vlog installment; you guys always ask amazing questions! Hopefully the answers in these videos are informative! As always, if there was something I answered incorrectly, or wasn’t sure about, and you know the answer, please don’t hesitate to leave a comment. 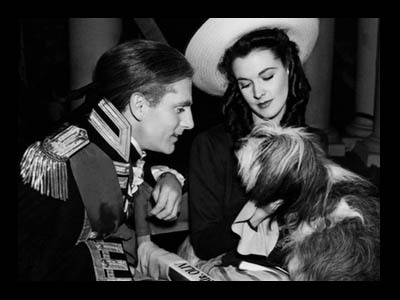 If you would like your questions about Vivien Leigh and/or Laurence Olivier answered in a video post, check out the vivandlarry formspring and ask away!